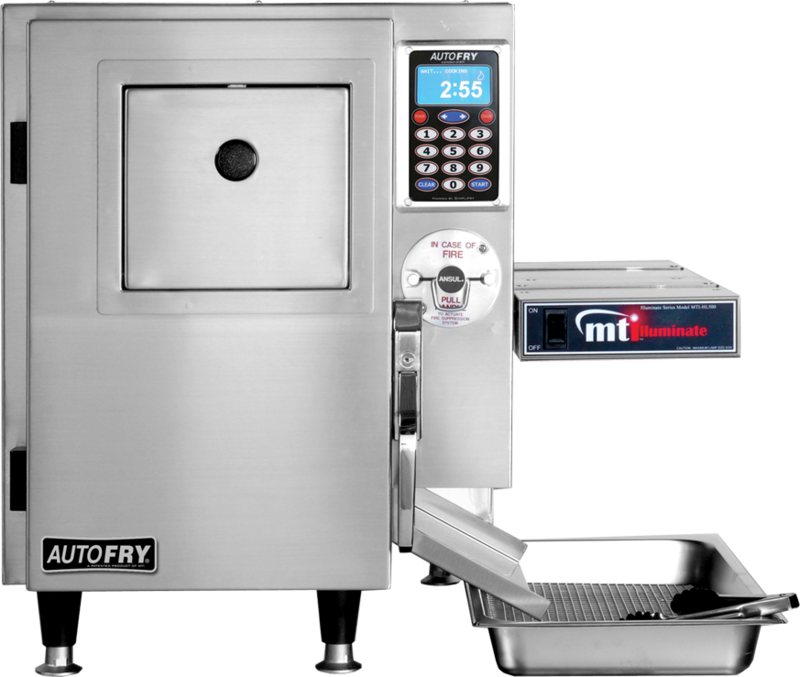 AutoFry is one of the most versatile ventless fryers available on the market. 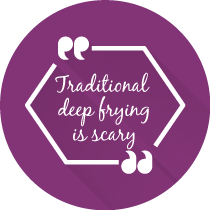 We are the only automatic deep fryer available in four different sizes and with multiple variations of electrical connections. This means we truly do have a machine that will fit just about any size operation. 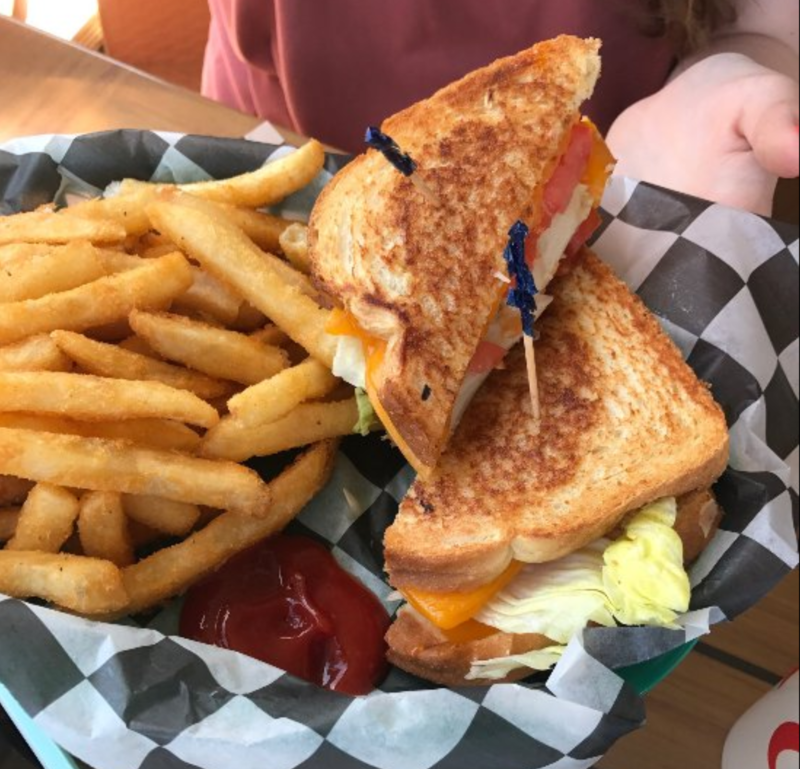 Three AutoFry owners tell us how the AutoFry has changed their foodservice capabilities and improved their businesses in their own AutoFry review.